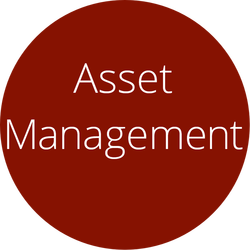 Asset Management is a module that works in conjunction with various stages of test workflow. This module enables Calibration and maintenance notification based on set schedules or end of life notification for various resources. This module ties in with testing activity log to make sure utilization of assets are tracked and reported. This module typically tracks capital assets such as specialized equipment, ATE systems, Data Acquisition systems and modules, transducers, Fixtures, etc.